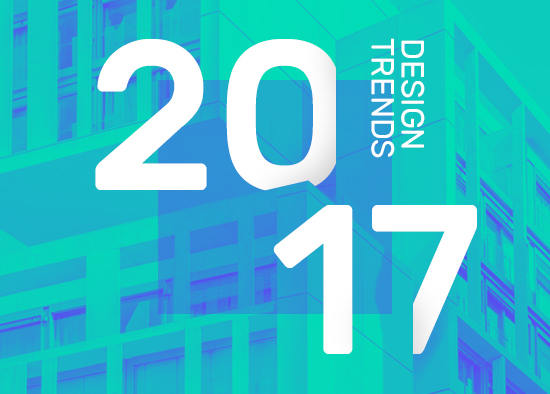 Web design is opening up in 2017. Big, bold imagery, functional animation and unshackling from old conventions. Prepare yourself with Wisetiger wisdom.